The Cheeseburger was born in America. No matter how you make it its delicious. If you season your meat right you can have incredible hamburgers. Cheeseburgers are made out of hamburger and topped with cheese. How you prepare your meat and cook your hamburgers is one of the most important things you'll ever do. Never go low fat with a burger. If your going for flavor you want the fat. And you want to season your meat before you cook your burgers. Sure you can season it on the outside or let people add their seasonings at the table but your burgers will never be as good. Most people serve their cheeseburgers with mayonnaise, pickles, mustard, ketchup, lettuce, tomatoes, onion and crisply cooked bacon. No you don't have to add all those ingredients to the cheeseburger. Just add your favorite ingredients to the cheeseburger and enjoy it. I think the cheese added to burgers should be yellow American cheese but you may have your own favorite cheese. In case you're wondering adding cheese to burgers became common in the late 1920s and early 1930s. Though many restaurants claim they made the first cheeseburger no one really knows who made the very first one. It was in the late 1920s that prepared buns, hamburger and cheese became available in most areas of the United States so the first cheeseburger probably got made at about the same time. Cheeseburgers may have more than one hamburger pattie and they most certainly may have more than one piece of cheese. In most parts of the United States a stack of two hamburger patties with cheese is called a double cheeseburger. A new popular way of making a cheeseburger is called a Juicy Lucy. When making a Juicy Lucy the cheese is inside the hamburger. Yes the cheese is placed inside the burger and then the burger is cooked. You end up with one of the most delicious cheeseburgers in the world this way. Some people add various types of cheese, onion, and crumbled bacon inside their burgers. However you make it be sure to warn your family and friends that it has melted hot cheese inside it. Most people miss it but the bread is an important part of the cheeseburger. The most popular bread for cheeseburgers in the United States is the potato bread roll. Sure you may have never heard of it but I bet your local grocery store or supermarket has them in stock. 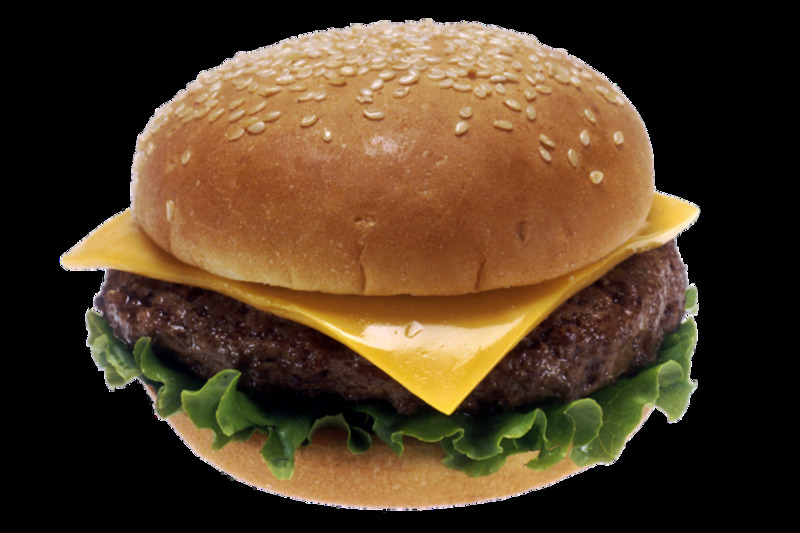 The second most popular bread for cheeseburgers is the sesame seed bun. But what ever kind of bun you use on your cheeseburger it should be buttered and toasted. The easiest way to do this is on a flat grill but you can easily butter them and toast them under your ovens broiler. Be sure to stand there at the oven door and watch as your buns toast so they don't burn. You can go ahead and toast your buns and keep them warm in a home oven set on 200 degrees. Wrap your buns up in tin foil and then place on a pan in the oven. You can keep them that way for about an hour or so. You need ripe tomatoes for your cheeseburgers or hamburgers. Wash your tomatoes well under cold running water and then slice off the top where it once attached to the stem. Slice your tomatoes thin and keep them chilled in a plastic bowl in the refrigerator until you get ready to add them to your cheeseburger. I almost always use purple or red sweet onions for my burgers. I peel the onions and then I slice the onion very thin into slices. I cut them into cold water with a little ice to keep them crisp and then I cover them and set to the side while I prepare the rest of my ingredients. I almost always use Iceberg lettuce for my burgers. I break the lettuce apart into small pieces and then I lay the slices on a plate before I cover the lettuce leaves with plastic wrap and put the plate of lettuce into the refrigerator to stay chilled. The ingredients you put on your cheeseburger or burger needs to be of the highest possible quality and the vegetable ingredients like the onion, lettuce and tomato need to be kept chilled until they are put on your burger. Almost everyone, especially here in America loves a great hamburger. You'll hear people say its baseball, hot-dogs, and apple pie but its the hamburgers that you see being sold on almost every corner. 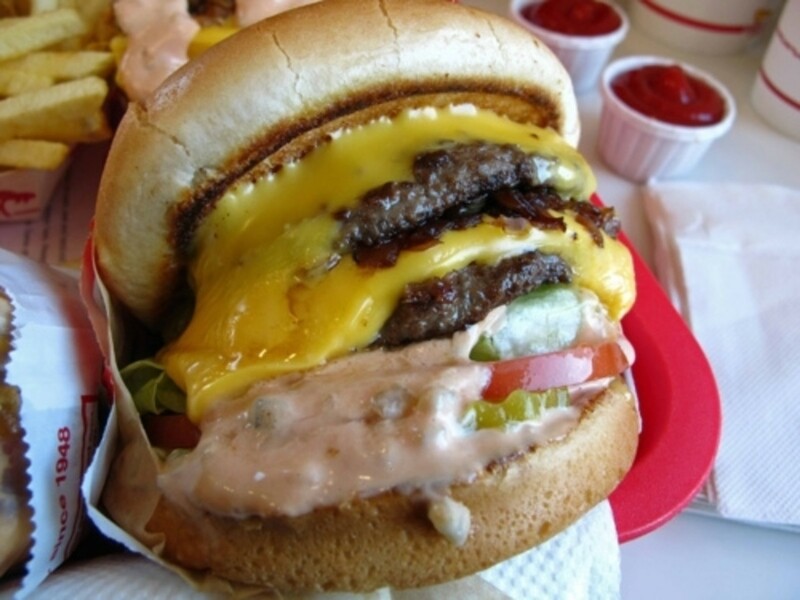 The popularity of hamburger joints proves that its hamburgers that Americans crave. The average American consumes 62 pounds of hamburger a year. In 2012 Americans consumed 27 billion pounds of beef. And most of it was between buns with cheese on top. At the same time they consumed 12 million tons of ketchup and 42 million pounds of mustard. One of the key secrets to making a great hamburger is the meat. You can buy ground round, or ground chuck if you want to but the best hamburger will always be the cheapest hamburger you can buy at your local grocery store or supermarket. The real secret to a great hamburger is the fat content of the hamburger. This is why the cheapest hamburger will make the best hamburger. The flavor is in the fat. So when you shop for hamburger to make hamburgers with you should always purchase the cheapest fresh ground hamburger available. So yes the meat does matter. Spices can be tricky and here quality does matter. You should buy the best quality spices to use on your hamburgers. Seasoned salt is the real secret to a wonderful hamburger and you want the best seasoned salt you can purchase. To me McCormick's makes the best seasoned salt that you can buy. Its the brand you need to use if you want to put together the most delicious hamburgers that you've ever tasted in your life. I suggest you purchase McCormick's spices for all your cooking needs. Here's where a lot of people make a mistake. They don't season their meat before they cook it. In order to have the most delicious hamburgers you must season your meat. And here is what I consider to be the best recipe for making hamburgers. You want to add the below ingredients to each pound of hamburger that you prepare to cook. 1. Two Tablespoons Fine Diced Sweet Onion. 2. One Teaspoon Worcestershire Sauce. 3. One Teaspoon Seasoned Salt. 4. One Teaspoon Black Pepper. 5. One Teaspoon Fresh Minced Garlic. Put your pound of hamburger into a large bowl and mix your seasonings in very well. Once you have the hamburger mixed up with the seasonings cover up the hamburger with plastic wrap and put it in the refrigerator for at least two hours before you make your hamburger patties. If you have five pounds of hamburger just multiply the spices when you add them to your meat. Your onion needs to be sweet onion and it needs to be very finely diced. I always use either purple or red sweet onion and it helps to make the best hamburgers in the world. Make Your Burgers Out Carefully. When you get ready to make your hamburgers use a scale to weigh your hamburger out in 4-8 ounce patties. Here's a hint for you. If your making the Juicy Lucy cheeseburgers in the photo below make two six ounce patties and you'll have a delicious Juicy Lucy cheeseburger that no one is going to forget very soon. When you make out your hamburgers have your charcoal grill already hot and ready with the coals hot and white. I use a charcoal grill made out of a metal barrel cut in half and I build my fire on one side and cook my burgers on the other side. You can do the same thing on almost any grill and you'll end up with delicious tasting charcoal grilled burgers that aren't burned. Please Vote In Our Poll. Do you season your hamburger meat when you make hamburgers? No But I'm Going To Give It A Try. Juicy Lucy With The Cheese Inside The Burger. A Cheeseburger made this way is oh so delicious and the taste is just wonderful. Juicy Lucy Being Put Together. 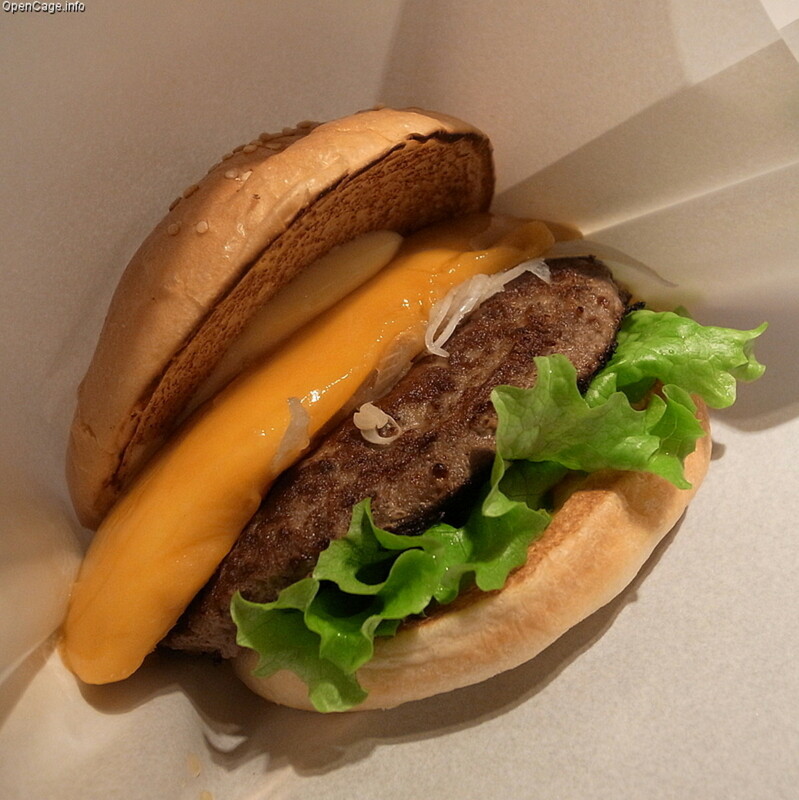 As you can see with a Juicy Lucy you put the cheese inside the burger and then cook the burger with the cheese inside. Do You Know These Facts About Burgers And Cheeseburgers? In America each year more than 18 billion cheeseburgers are cooked and served. Eighty three percent of all people prefer beef over turkey burgers. 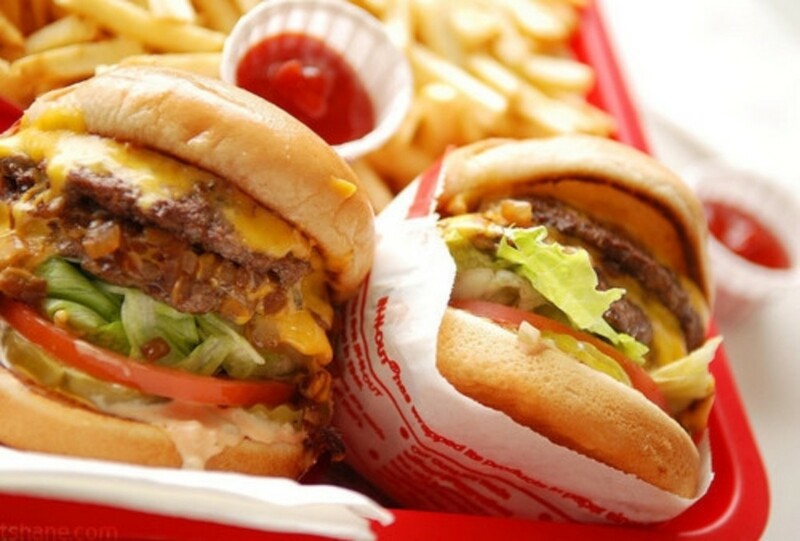 Burgers are the number 2 most popular home prepared food in the United States. Steak is the most popular home prepared food. In case your wondering the number 3 most popular home prepared food is macaroni and cheese. The most popular condiment put on hamburgers is ketchup. Followed by mustard and mayonnaise. The most popular mayonnaise in the United States is Duke's Mayonnaise though it is only available in the American south and some places in the mid west region. About 4 billion burgers a year are prepared and served at homes in the United States each year. They are prepared all kinds of ways and you most likely have your favorite way of preparing them. But if you want the best burgers you've ever had in your life just follow the above recipe and season your hamburger meat before you cook it. Once you have your grill hot and ready to cook spray the grill grates carefully with a good quality vegetable cooking spray. This will keep your burgers from sticking to the grill. You'll need a good quality spatula to flip your burgers over with but don't smash your burgers down. You mash out flavor and juice when you mash your burgers. So flip them over to cook on both sides but don't smash or mash them. Ideally you should only flip that burger over once. You'll loose important juices and flavors if you keep flipping the burgers over and over. You really can cook perfect burgers and only flip them over once while they are cooking. 1. For a Pizza Burger add a slice of Mozzarella cheese, a teapoon of dry Italian seasonings, and a tablespoon of spaghetti sauce. 2. For a Barbecue Burger add a tablespoon of your favorite Barbecue Sauce. 3. You can make a Bacon Dijon Cheeseburger by adding three slices of crisp bacon and a teaspoon of Dijon mustard. 4. For a Tex Mex Burger add a heaping tablespoon of your favorite Salsa. 5. 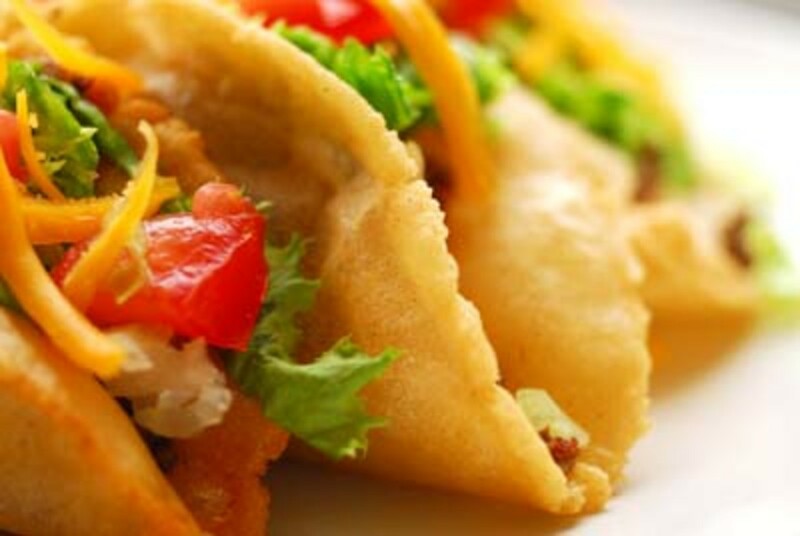 For a delicious Taco burger add a teaspoon of dry taco seasoning and a tablespoon of your favorite Salsa. 6. 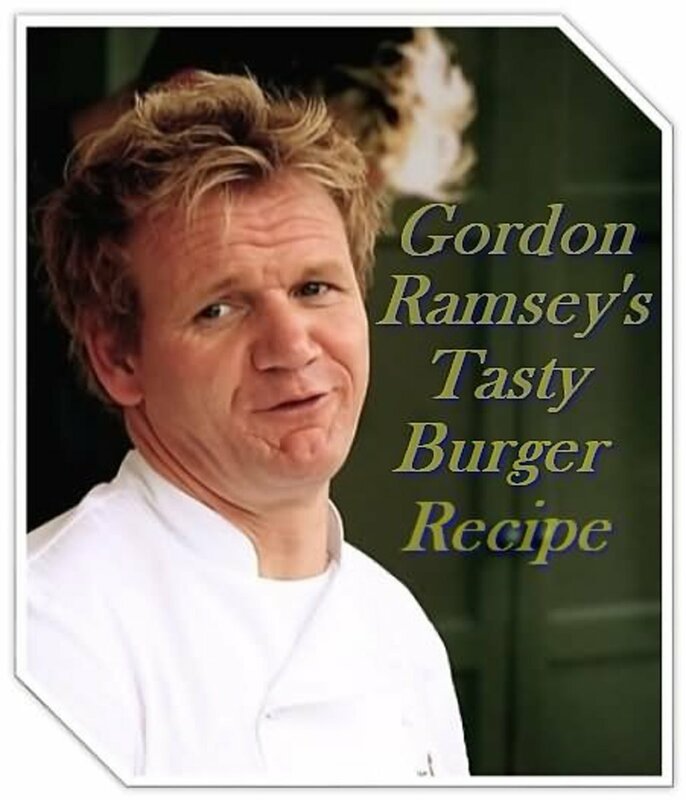 For a delicious Honey Mustard Burger add a teaspoon of spicy mustard and a teaspoon of honey. 7. For a Teriyaki Burger add 1 teaspoon brown sugar, 1 teaspoon of soy sauce and one half teaspoon freshly grated ginger. Those should give you some ideals but you can add what ever ingredients you want to your burger. You can either add it in to the meat or just add it on top when your making your burger. For the onion I'm going to be adding to my hamburger meat I usually run the onion through the food processor to get it really fine. Its also very important for the taste of your burger to use sweet onion. This way you'll have the best tasting burger. Cheeseburgers are really great especially if they are served with handcut french fries just from the deep fryer. Your handcut fries should be seasoned with seasoned salt. McCormicks makes the best. Try it and see what you think. How Often Do You Grill Out Hamburgers Or Cheeseburgers. Grilling out hamburgers is about American as you can get. Add delicious hand cut french fries and a cold watermelon and you have the perfect meal. In North Carolina they prepare a burger with yellow American cheese, chili, mustard, onions and coleslaw. The onions are always chopped up very fine and the coleslaw they put on the burgers is always put on the burgers cold. You can quite easily make a burger this way. Just season your burger by the recipe above. When you serve your Carolina Burger serve it with hand cut deep fried french fries seasoned with seasoned salt and a couple of dill pickle spears should be served with each Carolina Burger. If your looking for a wonderful chili recipe to go on your cheeseburgers, burgers, and hot-dogs you can find it by CLICKING HERE. You will want to get your charcoal going and have your coals white hot before you put the hamburgers on the grill. I like to use Match-light Charcoal because it's easy to light and it helps to give grilled hamburgers a mild charcoal flavor. If your having a large party or gathering and you want to keep your hamburgers hot and juicy fill a crock pot about two thirds full of beef broth and as you get the hamburgers cooked done add them to the beef broth in the crock pot which you should have set on low. You'll need to put the beef broth in the crock pot and turn it on low several hours before you need to add the hamburger patties to it. If you need a cheeseburger put the burger from the crock pot back on the grill and place a slice of cheese on it and allow it to stay on the grill just long enough for the cheese to melt. 1. If you want the very best flavor start out with the cheapest hamburger the grocery store sells. You see the flavor is in the fat. So leave the expensive ground chuck or ground round in the store. Your taste-buds will thank you. Go by the recipe above for seasoning your hamburger meat before you make it out into patties. 2. Be careful not to overwork your meat. Make your burgers out and stop. There's no reason to keep working with your meat. Once you have the burgers made out chill them well in the refrigerator before you cook the burgers. 3. Wet your hands while your making out your hamburger patties. This will help you keep the meat from sticking to your hands and it will allow you to form hamburger patties easier. 4. When you make out your hamburger patties leave a dimple in the center. It will cook out while they are cooking and you'll end up with perfectly cooked burgers. 5. Be sure that you keep the burgers cold until your ready to put the burgers on the grill. 6. Be extra careful to make sure you start out with a perfectly clean grill each time you get ready to make burgers. Use spray vegetable cooking spray to grease the grill grates each time you clean it. This way the grill will be ready to use each time you are ready to grill. 7. You will ideally want to flip your burgers once and only once. Don't stand out there flipping your burgers over and over. If you do you'll end up with tough burgers. Also don't use your spatula to smash or press down on your burgers. If you do your pressing out the juices that will give wonderful flavor to your burgers. So resist the urge to smash or mash your burgers. I like to make my own miniature hamburgers. Kids and adults alike love them and they are so easy to make. Just start off by using the hamburger meat recipe above and then after the meat has set in the refrigerator and chilled make out tiny 2 ounce hamburger patties and pat them out real flat. These are going to cook in a hurry so keep that in mind. I usually cook these on my flat grill because once you put the hamburgers down on the grill your going to want to put a thin layer of fine diced sweet onions down over the hamburgers. Be sure that its sweet onions and you want them sliced very thin. The hamburgers and the onions need to cook together. I usually take small Hawaiian dinner rolls and split them in half to have a miniature hamburger roll. Sometimes I just put the hamburgers with the grilled onions on the mini bun and sometimes I add cheese. I usually add ketchup and mustard to these mini hamburgers and sometimes a dill pickle chip or two. 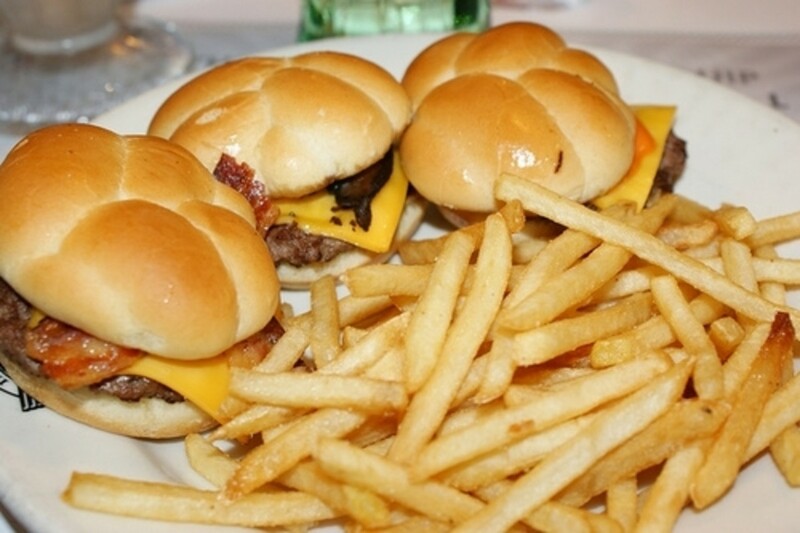 You'll find that kids just simply love these miniature burgers. 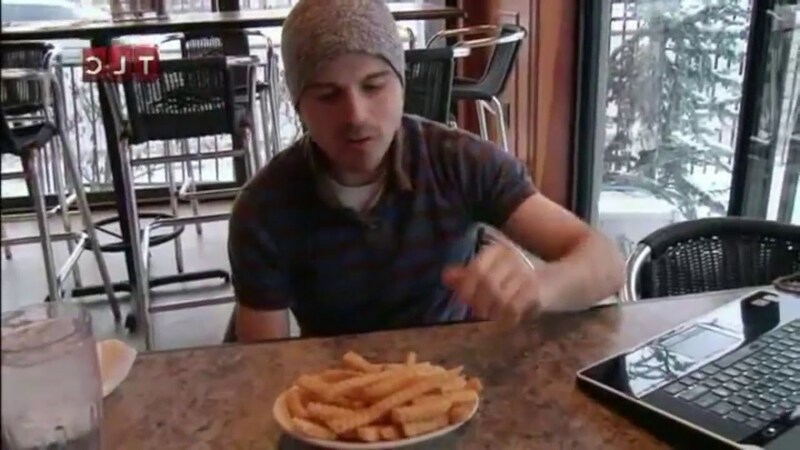 No matter how you make your cheeseburgers be sure that you serve hot handcut deep fried french fries with them. Add chili and bacon to your cheeseburgers for a real tasty treat. I like to put my cheeseburgers together and then I cut them straight across. I put a generous pile of hand-cut deep fried french fries in between the two half's of the cheeseburger and I lay a couple of dill pickle spears along the side. Sometimes I'll add a little dish of baked beans to the plate. To be really good food needs to look good to. Oh it needs to taste good for sure but you need to think about presentation. If you do you'll find people enjoying their food more and I wouldn't be afraid to bet you that well presented food will be eaten a lot more quickly. I quite often make handcut french fries to go with my cheeseburger feasts and sometimes I'll complete the meal with homemade baked beans, hand battered deep fried onion rings and when the strawberries are in season I'll often make homemade strawberry ice cream. 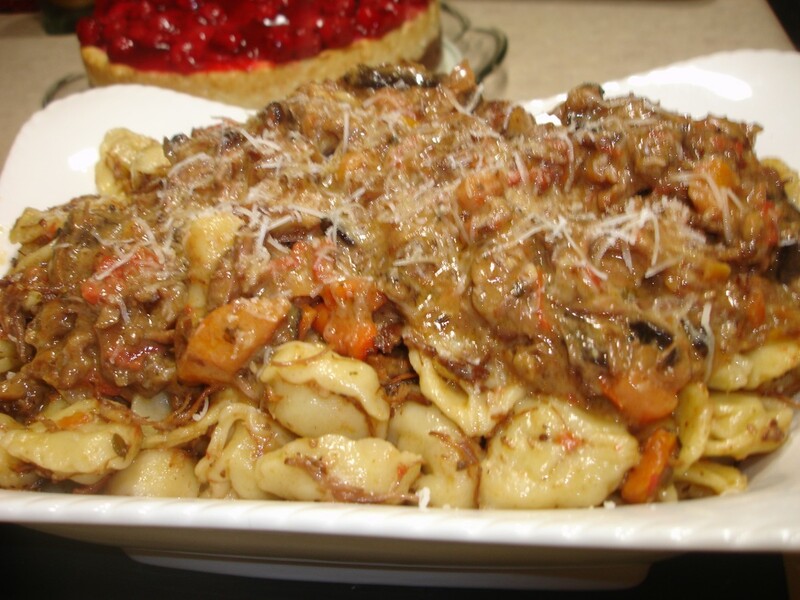 Olive Garden Braised Beef and Tortellini in Marsala Cream Sauce Recipe. Why Not Post Your Comments About Making Incredible Hamburgers Now. And Thanks For Reading. Thanks very much for your comment. And kind words. The Juicy Lucy is a wonderful hamburger or should I say cheeseburger. It is so wonderfully flavored. My husband is planning to do some today. He loves it. That Juicy Lucy will be kept a secret from him and I hope he does not discover it. You have done so much work on this hub. It is very interesting. I like Tofu Burgers too. Great tips there, my wife (Japanese) likes to make healthy Tofu burgers!!! 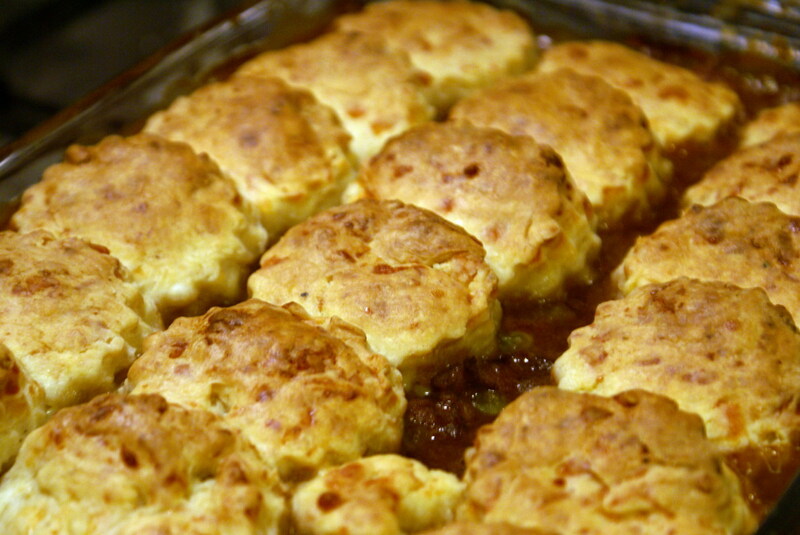 It will work great with ground turkey. I've done it many times. Freshly chopped garlic and onions are delicious in the ground turkey burgers. Have you ever made burgers with ground turkey? Wondering if you have any tips for that! I add Worcestershire like you mentioned along with salt, pepper and parsley. I think adding fresh garlic and onion like you mentioned would be delicious! CHG you never cease to amaze me. This has to be one of the best presentations about hamburgers and cheeseburgers that I've ever seen in my life. 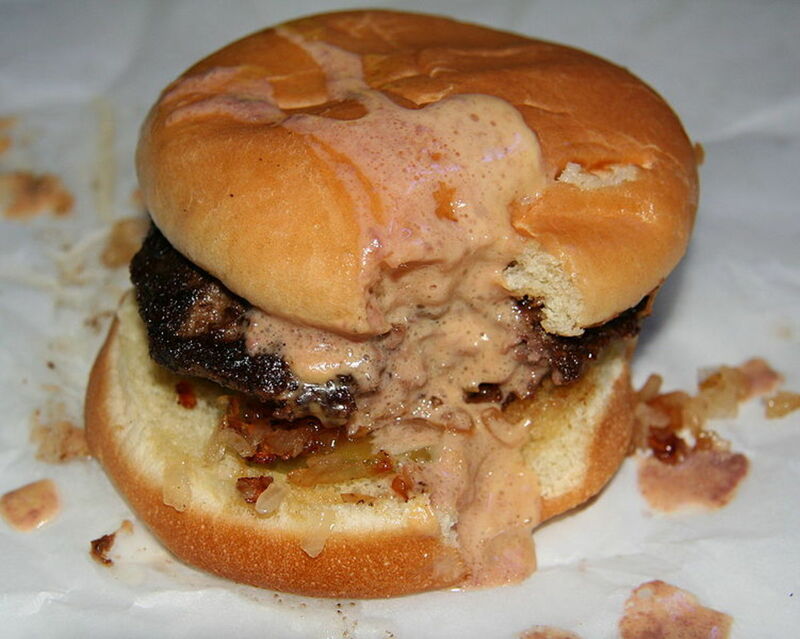 You know I've tried the Juicy Lucy and it is one of the best cheeseburgers I've ever had in my life. The recipes on this Hub Page are just simply wonderful. Wow, what a great hub! I had never thought about adding a splash of Worcestershire sauce into the burger. I normally on use it with cheese on toast and spag bol! Oh, and that Juicy Lucy looks delicious! I would love to have one just now on a toasted bun. Tillsontitan, American? I thought hamburgers are now all over the world, thanks to McDonald's! We even see copycat burgers being sold by the roadside in the smallest villages in Malaysia. If I don't serve hamburgers at least once a week my husband has withdrawal symptoms! He likes his on a hard roll with two slices of cheese. We don't like the fatty burgers so usually buy ground sirloin or 90% in the supermarket. You couldn't have picked a more American hub! I bet your backyard BBQs are the best in town! This hub has a lot of wonderful tips and the photos are mouth watering. Those miniature burgers are the cutest things, perfect for little kids. I am bookmarking this page for future use! Thanks for sharing. P.S. do you have a link for those hand cut fries? They look really good too. LOL I don't have time for a restaurant but I do love burgers. The seasoned salt is great as would grating the onions to. It really helps to make the best burgers in the world. Thanks mate. Your comment is really appreciated. 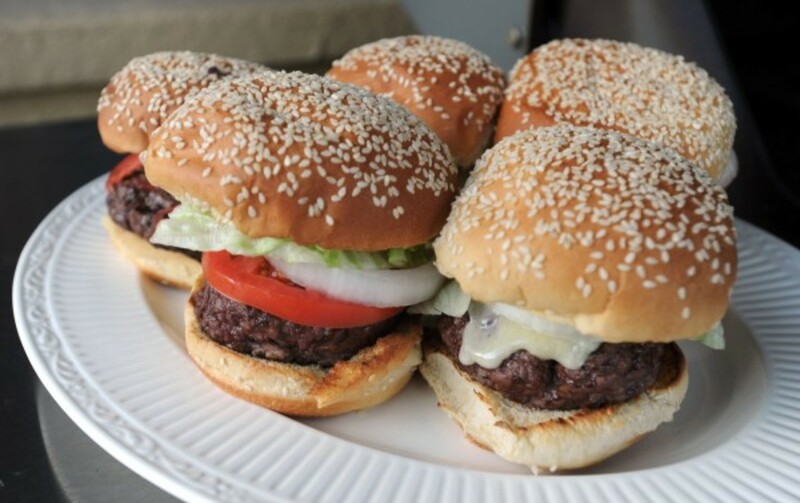 Hi my friend great hamburger recipe,tips and advice. Well done ! I love burgers and have always loved them. I do always season my meat but I never used sweet onion before. I will definitely give it a go. I suppose I could grate the onion instead of dicing it fine. That might help it to incorporate more wouldn't it? I also will have to get that seasoned salt you mentioned as I have never tried it either. The Juicy Lucy Burgers are wonderful. Try putting shredded cheddar cheese, crisp fried crumbled bacon, and a teaspoon of minced sweet onion inside each Juicy Lucy burger you prepare. I promise you that you'll love it. I'm surprised a major burger cafe isn't serving this burger. Awesome hub, thanks for sharing. Those photos are making me hungry. 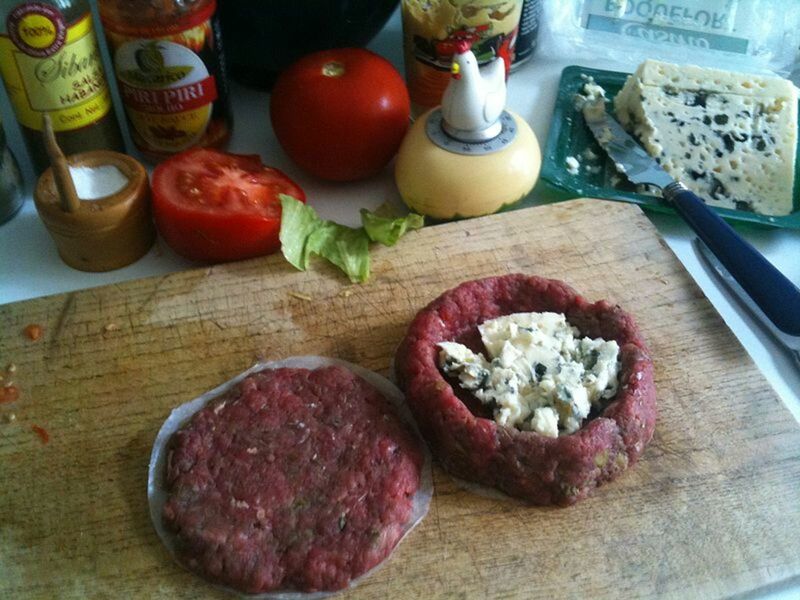 I will be making the juicy lucy burgers for dinner today. Voted up. Thanks to all of you for your comments. I'm glad everyone is enjoying the Hub. Burgers are one of my favorite foods. A very, very informative hub about something as mundane as a hamburger! I've never thought of marinating the meat. Voted up with a UABI! Delicious photos, too! I love burgers and this is a great way to switch it up. Thanks for the tips! Great hub. Interesting, i love burgers. Thank you for sharing. Thanks for the commnts. They are greatly appreciated. I also have a fondness for turkey burgers. This sounds delicious for sure! I am part of that smaller percentage that loves the taste of turkey burgers, but I enjoy beef burgers too. I will definitely be trying this recipe this summer! A well written and useful hub. Thanks to you. Thanks much Victoria Lynn. Grilling hamburgers and cheeseburgers is one of my favorite things to do. This is awesome. I love all kinds of burgers and love getting new ideas for making them. Thanks for sharing so many ideas. I've never heard of the Juicy Lucy but may have to try it. Yummy! Pinning to my recipe board!